This week throughout our English lessons we have been making lots of links to Christmas and the different adverts that are on TV at the moment. Yesterday, we looked at the John Lewis Advert and completed a comprehension based on this. Today we have looked at Aldi's advert about Kevin the Carrot and Pascal the Parsnip. We thought that we would give Pascal the opportunity to tell his story, so the children took on his character and told their story as to why Pascal and Kevin are enemies! Take a listen to some of them below! 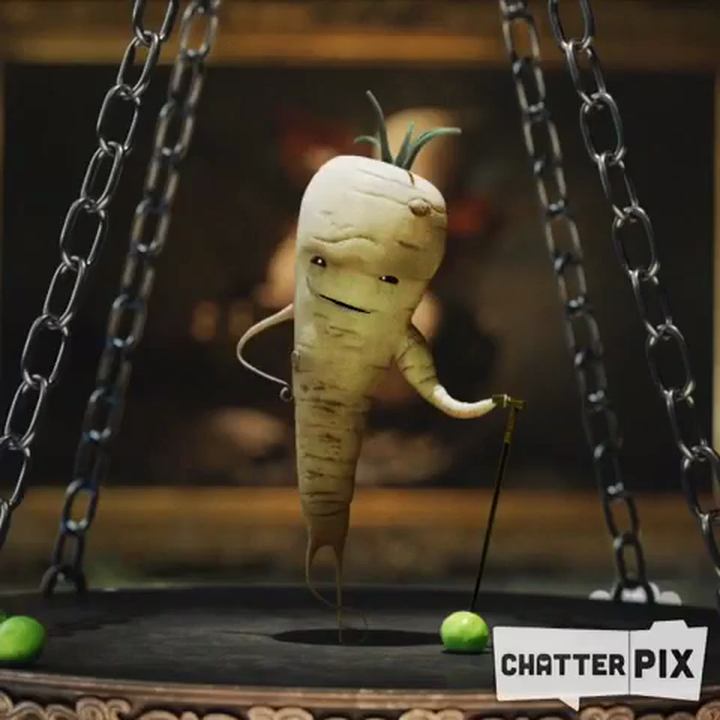 Pascal (Danny) the evil parsnip tells his story! 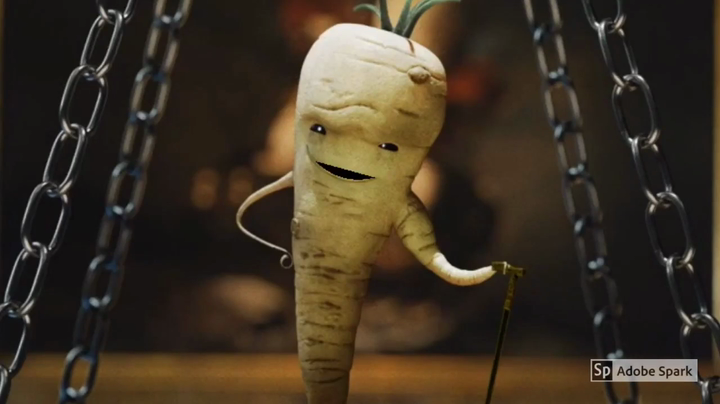 Pascal (Skye) the evil parsnip tells his story! 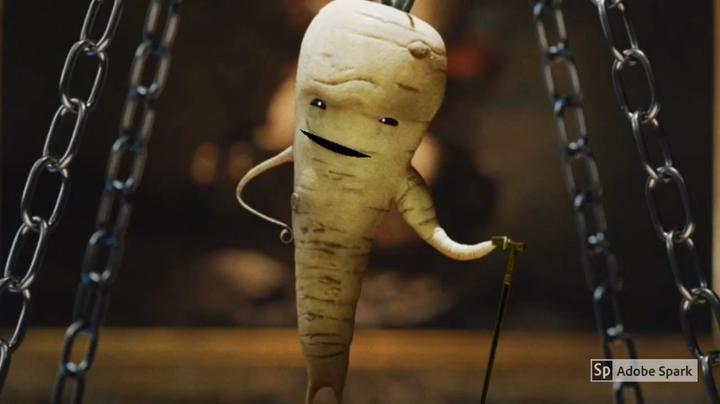 Pascal (Kacey) the evil parsnip tells his story! 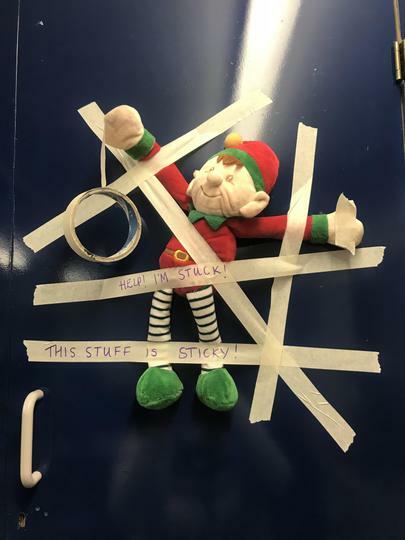 Sassy our class elf getting up to mischief! Today, we have had to say goodbye to sassy the elf! As a goodbye present Sassy left 28 chocolate coins hidden in our classroom. We had lots of fun trying to find them. Some of them were even stuck under chairs and hidden inside books! 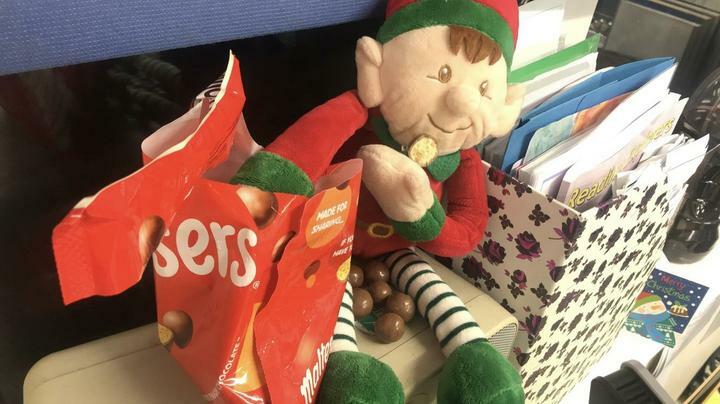 Sassy the elf has obviously seen lots of good behaviour since joining our class!